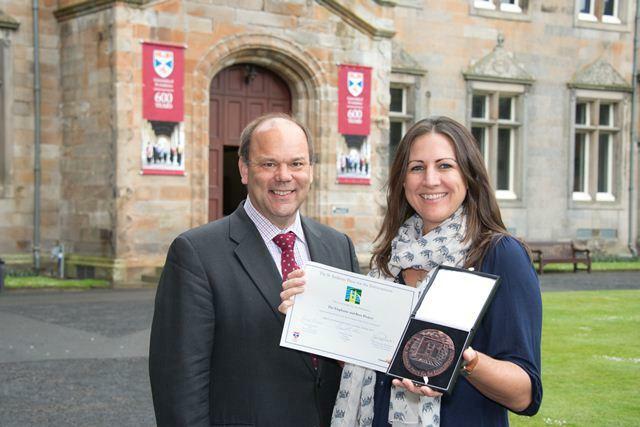 The St Andrews Prize for the Environment is a joint environmental initiative by the University of St Andrews in Scotland and ConocoPhillips. The winner of the 2018 St Andrews Prize for the Environment is The Mountain Institute in Peru, which works on restoring ancient water technologies. The project integrates 2,000 years of indigenous knowledge of water management in the Andes with contemporary science and technology to create hybrid solutions that improve water security, support livelihoods and increase ecosystem-wide resilience in mountain communities. Previous winning projects have included water purification systems, sanitation projects and the preservation of endangered species. Healthy mountain ecosystems help buffer the impacts of climate change for local communities, wildlife and downstream populations worldwide. People living in the mountains rely on their surrounding environment for water, food, pasture and the raw materials that are the foundation of their livelihoods. Further downstream, towns and cities depend on mountain water for drinking, agriculture and industry. Efforts to manage, conserve or restore natural environments can help people adapt to climate change by taking advantage of a healthy ecosystem’s natural resilience. 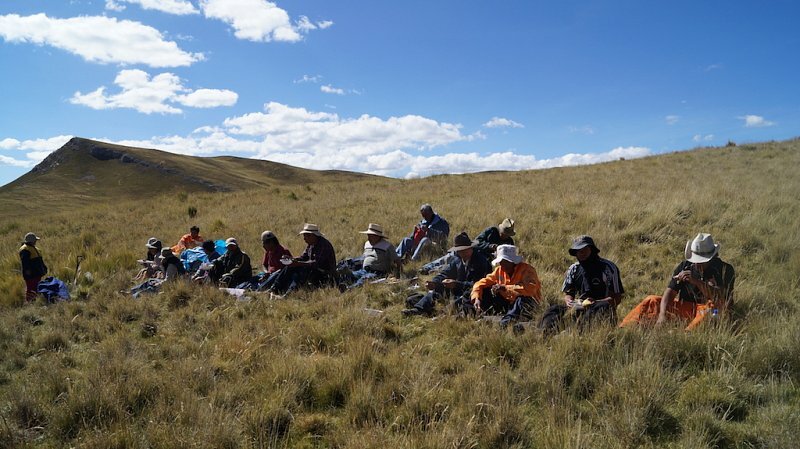 In 2013, The Mountain Institute, Peru began working with communities in the Nor-Yauyos Cochas Landscape Reserve affected by increasing water scarcity. They discovered the existence of a vast, complex and partially abandoned hydraulic system to manage water in the alpine high-plateau, or puna. Based on the experience and evidence gained, the group proposed to reduce the vulnerability of mountain communities to increasing water scarcity by restoring ancestral hydraulic systems and principles. Their objective is to increase the availability of tools, case studies and information to build and strengthen the capacities of networks of scientists and indigenous organizations so they can design and implement the restoration of this ancestral water system. 2017: Plantwise provides small farmers across the globe with the knowledge to mitigate crop losses from pests and disease. 2015: The Wild Chimpanzee’s Foundation’s chimpanzee/landscape conservation project focuses on enhancing the survival of remaining wild chimpanzee populations and their habitat.